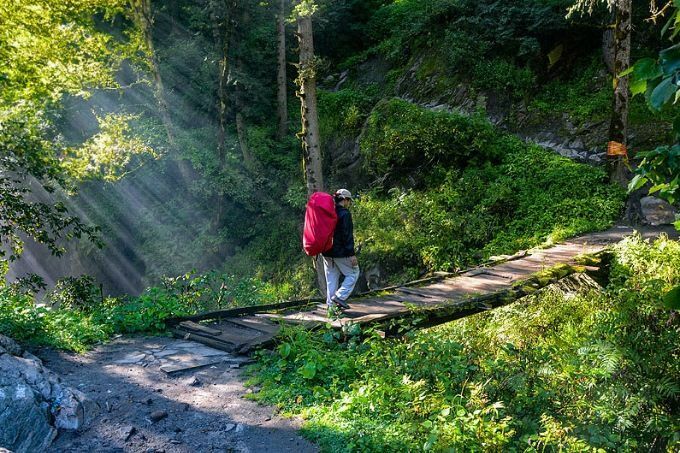 Malana is an ancient village in Himachal Pradesh which is quite popular amongst its famous extraction of cannabis and hash as well among the drug mafias. 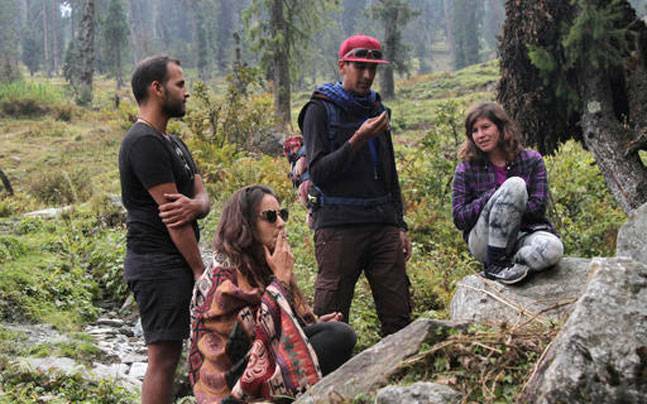 Malana is Popularly known as World’s Top Stoner Destination. But in reality, the village is much more than just charas and hashish. Things we don’t about this paradise is its peculiar customs and beliefs. 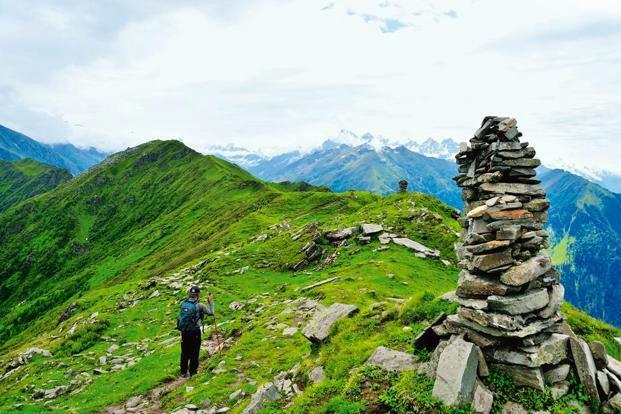 Malana is considered as one of the oldest democracies in the world. Malan beauty cannot be explained in words. Once you visit the village, you will be welcomed by a river flowing through the valley and. But this place also holds various secrets. I think very few of you know about Malana Cream? Yes, malana Cream is a cream made of cannabis hashish which is popular for its aroma and bountiful oil content. You will be surprised to know that this cream is among the most expensive marijuana stored in Amsterdam. You may not get it, so let me tell you if you ever want to shop anything in malana village, you are not allowed to make any physical contact with the product, first you need to place the money on the counter then only you will be able to touch the item you bought. The good thing is that people there are very protective of their village women. Malana citizens follow ancient Greece culture. Because as we mentioned above they consider themselves the descendants of Alexander. Malan people blindly believe their deity Jamblu Devta. 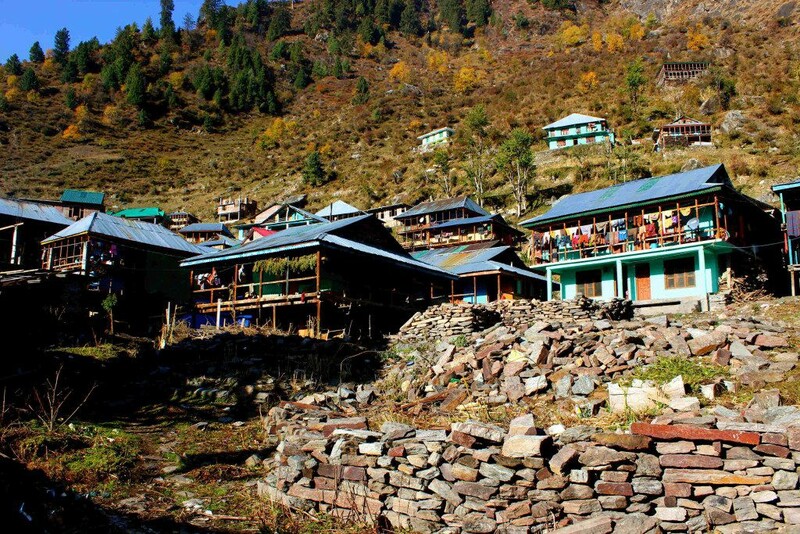 The 11 people village council in Malana called as the delegates of Jamblu as they are the ones who govern the village. When any case arrives in the judiciary, the process of solving the case is very unusual. They make a cut in the foreleg of lambs of the parties, put poison it and then sew it. 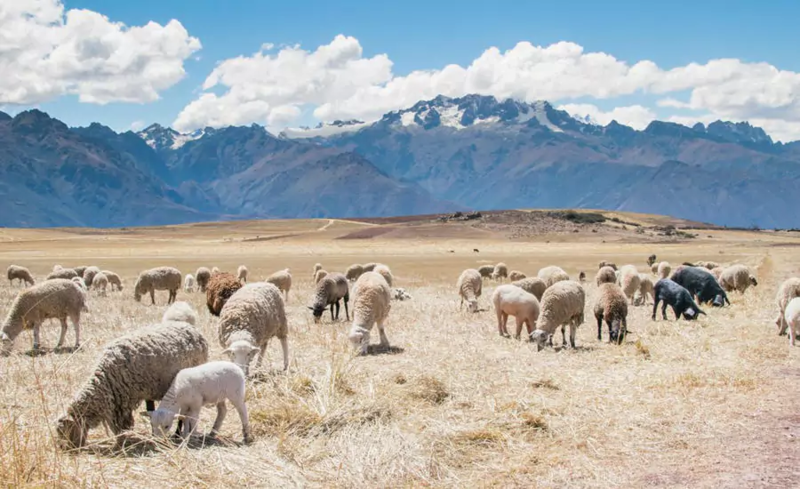 The person whose sheep will die first, will lose the case. 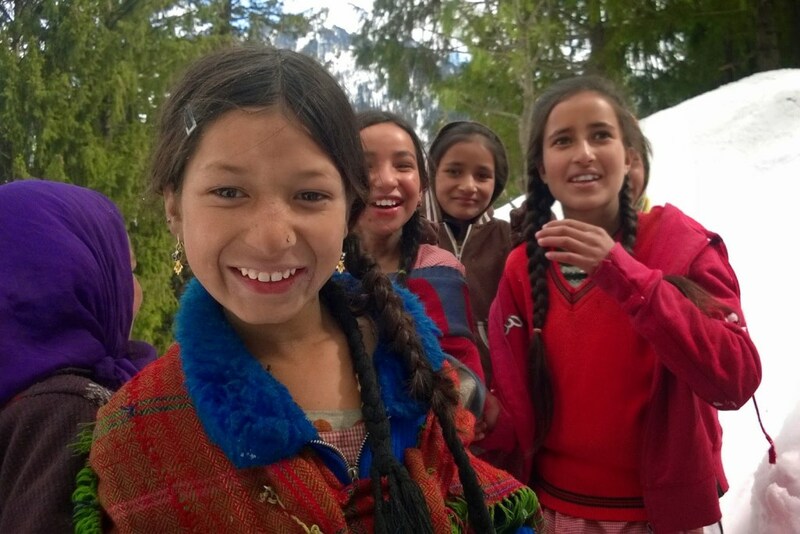 Though the people in Malana won’t let you touch anything, they are not camera shy. 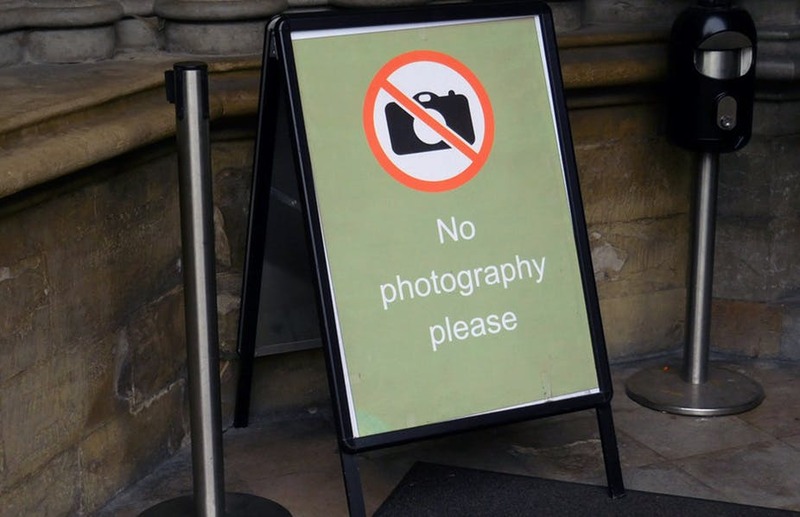 You can click their pictures, but videography is strictly prohibited. As mentioned above that outsiders physical contact is restricted in Malana, Malana people use different language which is not allowed to use by any outsiders. 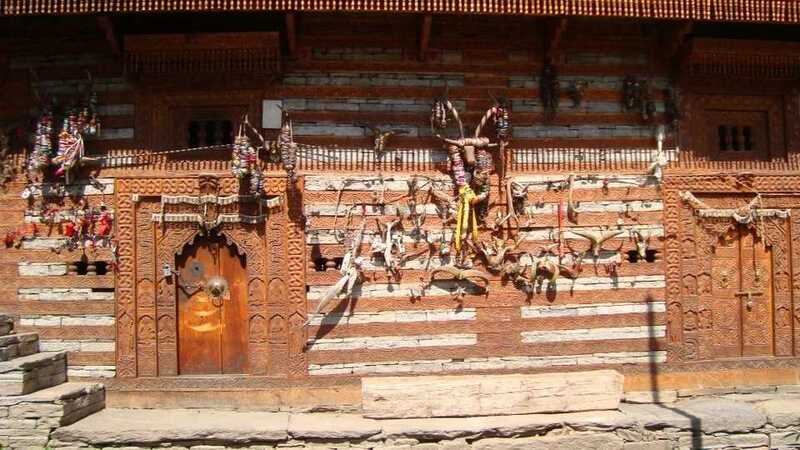 Not only in things outsiders are not even allowed to enter in Malana’s Temples. It’s a dance festival which is celebrated in the month of February. 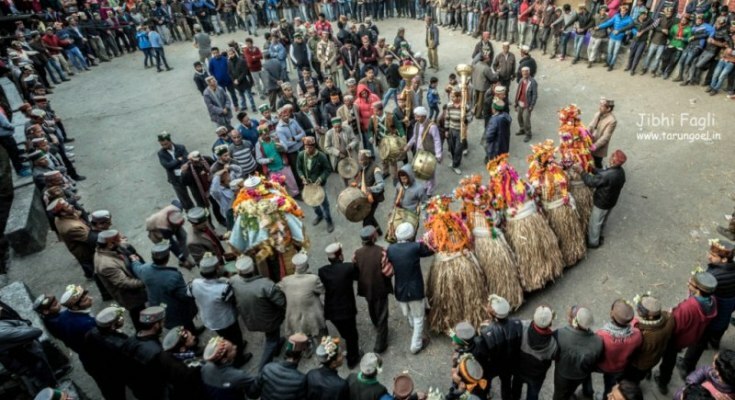 This festival is an occasion when Malana people take a bath together. 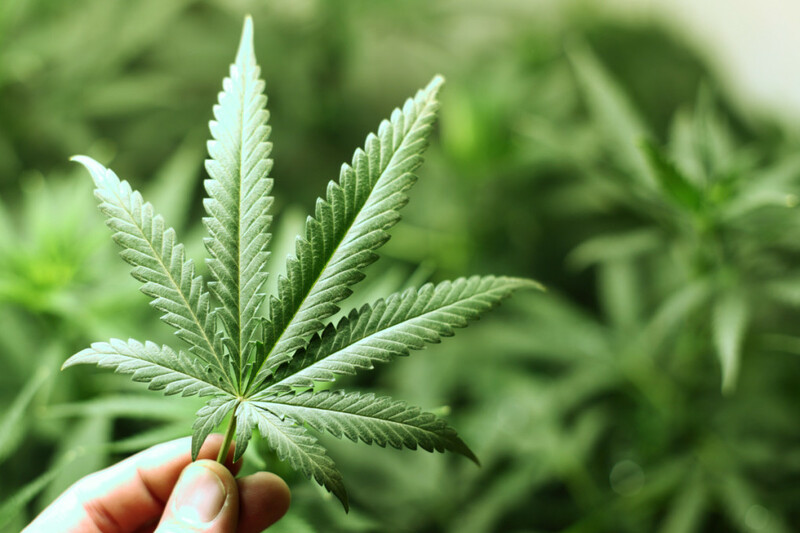 A group of people wears cannabis leaves and demon type masks and dance near houses. During the dance, they spread cow dung everywhere as it’s suitable for offering insulation from the cold.